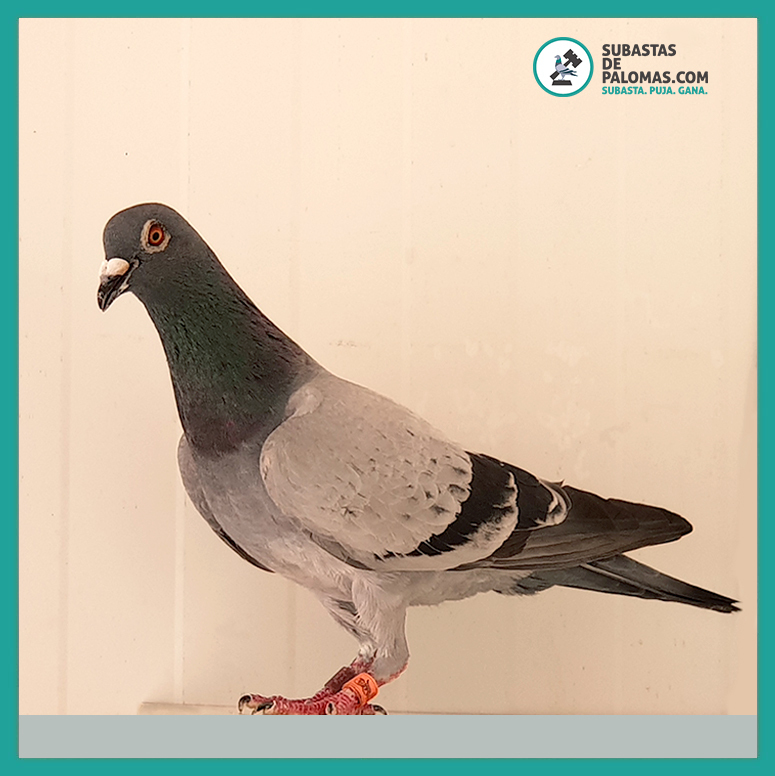 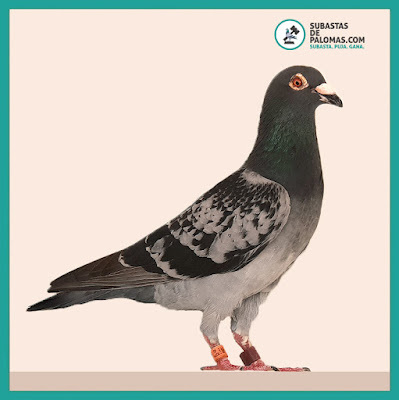 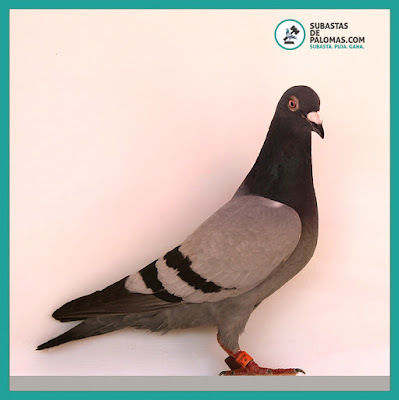 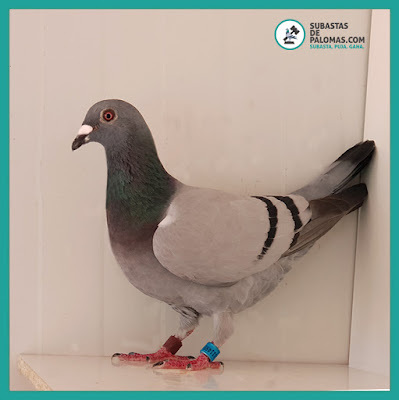 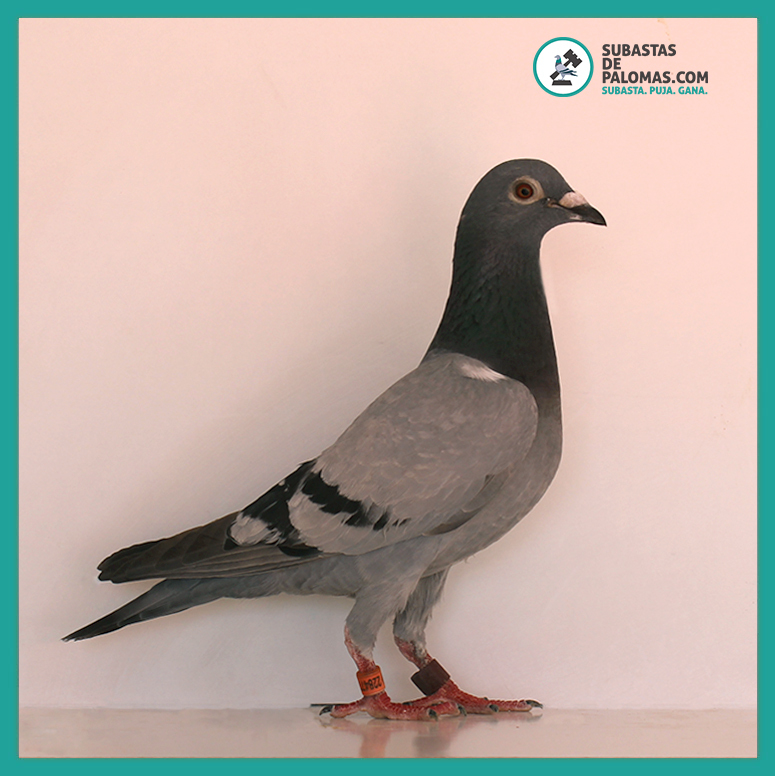 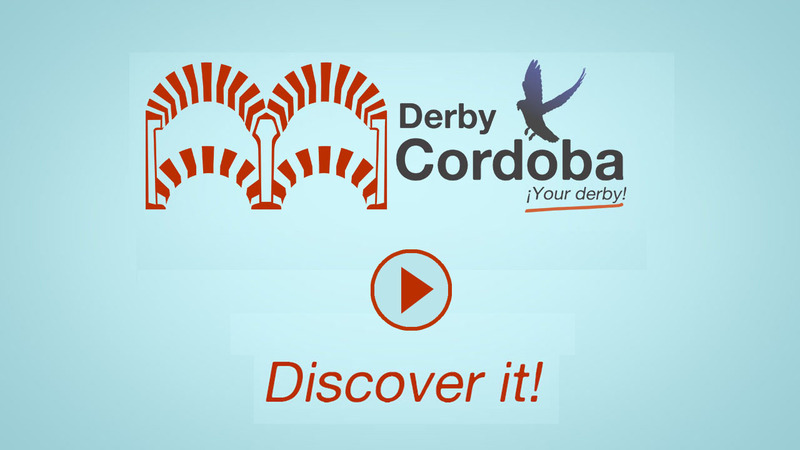 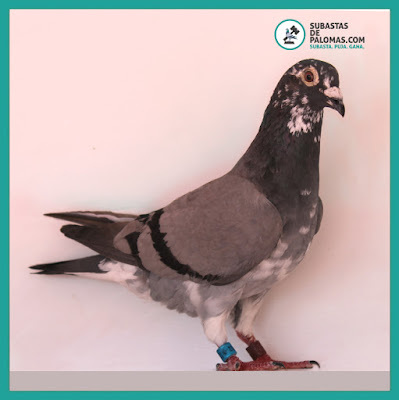 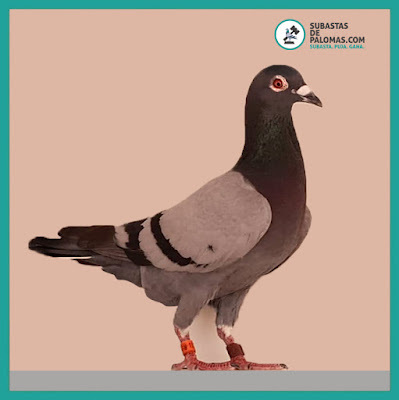 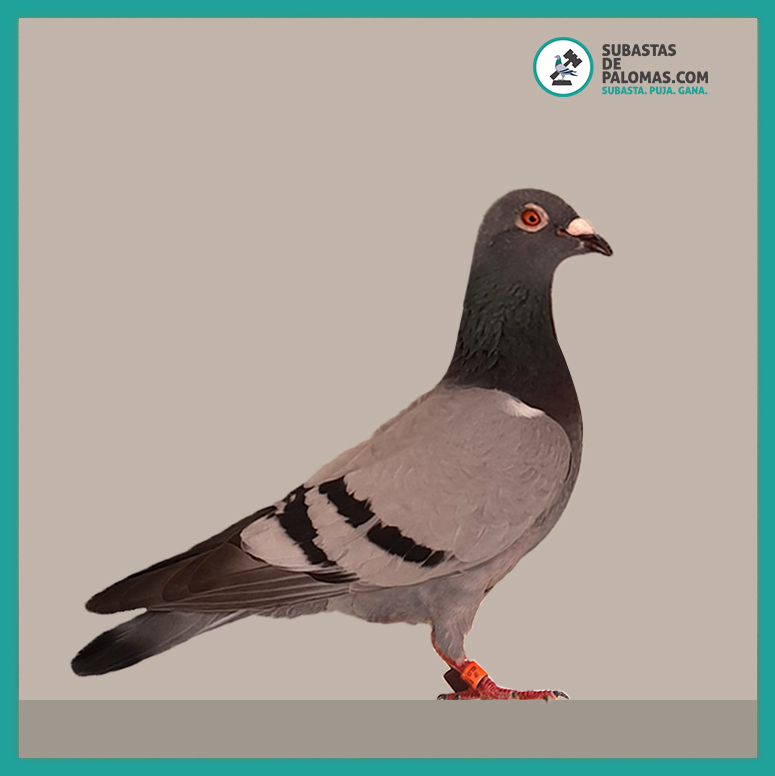 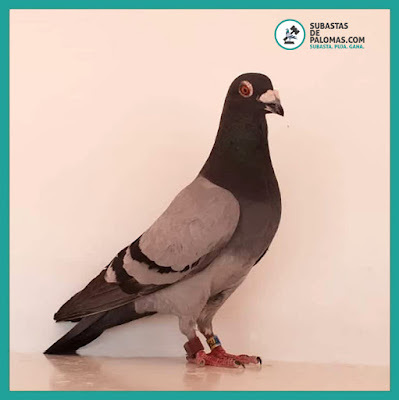 We present you the 12 pigeons that have returned from the 1000 km release. 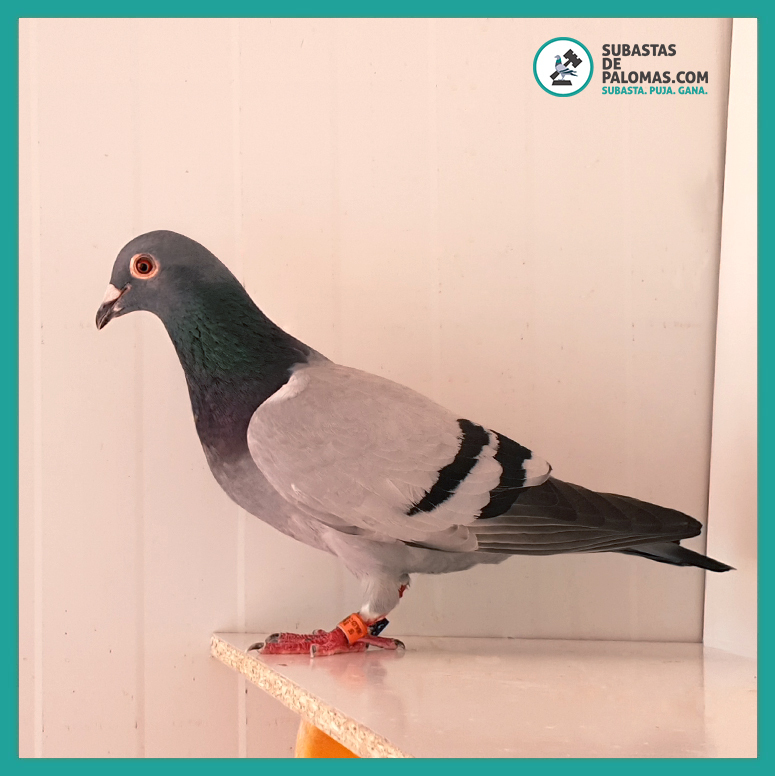 from Saintes that took place on June 16, 2018. 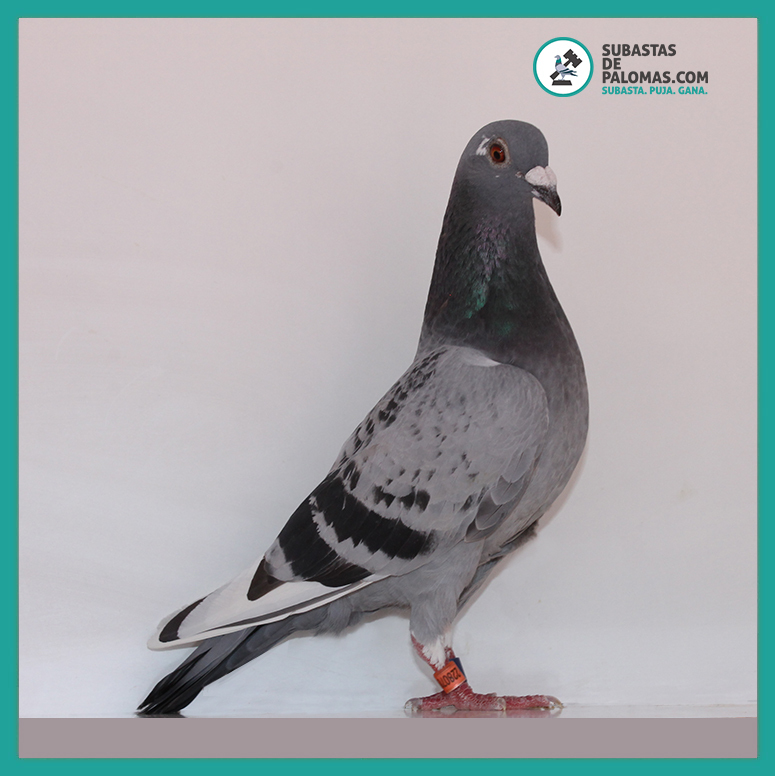 The next Tuesday, they will be available to you at auction on SubastasdePalomas.com. 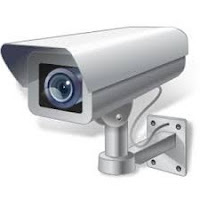 Therefore, we are working with the greatest speed to make it so. 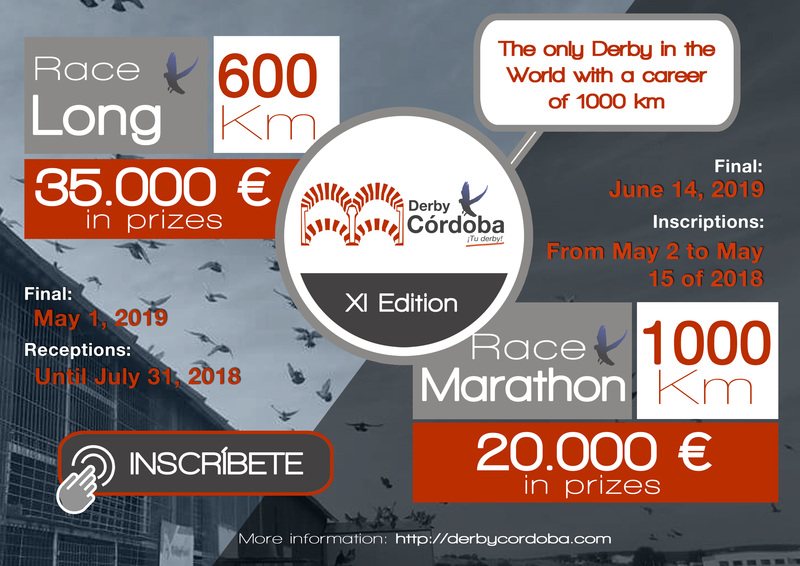 Stay tuned and do not miss this great opportunity! 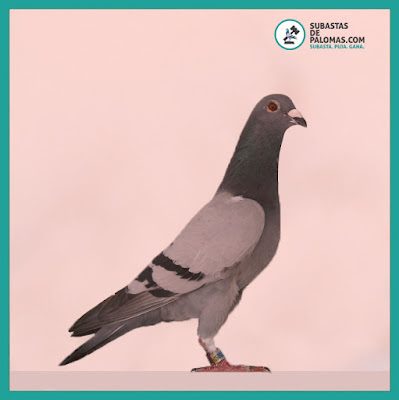 Meanwhile, we leave you this advance of the copies that you can get.